MAQ Software helps companies manage data storage and processing by designing, building, and maintaining ADF pipelines, large-scale cloud-hosted business intelligence systems, ETL packages, data marts, and cubes. The company is an expert in Azure Data Lake (ADL) implementations and Databricks. MAQ Software processes over 400 TB of data every day, and 440,000 users worldwide use their BI reports. 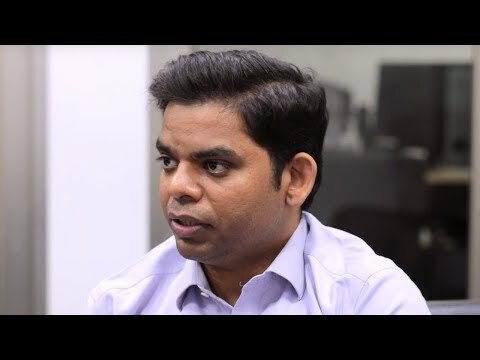 Video by MAQ Software employee Naveen Pallayil entitled "See what employees say about what it's like to work at MAQ Software". BBC News report featuring MAQ Software. 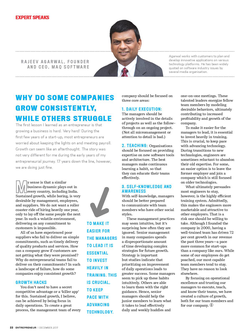 Entrepreneur magazine article by MAQ Software CEO Rajeev Agarwal. This video outlines why employees continue to choose to work at MAQ Software each day. This video outlines the flywheel of activities that drive MAQ Software's business. 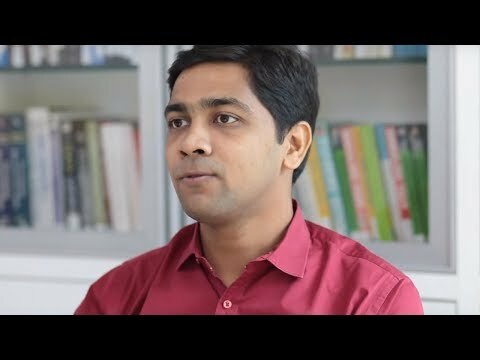 This video describes career growth at MAQ Software. This video highlights the importance of continuous learning as a value at MAQ Software. 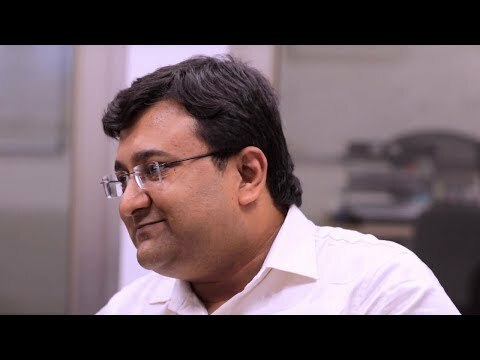 This video features employees discussing their experience at MAQ Software. All information for MAQ Software's wiki comes from the below links. Any source is valid, including Twitter, Facebook, Instagram, and LinkedIn. Pictures, videos, biodata, and files relating to MAQ Software are also acceptable encyclopedic sources. Seattle Times profile of MAQ Software entitled "High technology from India is just down the street". Inc. Magazine article entitled "Once Could Be Luck, But Nine Times On The Inc. 5000? You're Doing Something Right". 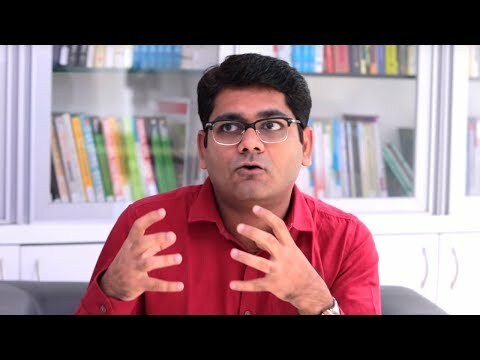 YouTube video entitled "Why MAQ Software in 3 Minutes?" MAQ Software News page, which mentions company's status as the "leading independent producer of custom Power BI visuals" in the article "Find the Best Use for MAQ Software's Power BI Visuals". AppSource search results for "MAQ Software". Power BI Desktop January 2018 Feature Summary, showcasing Funnel with Source by MAQ Software, Box and Whisker Chart by MAQ Software, and Gantt Chart by MAQ Software. Power BI Desktop November 2017 Feature Summary, showcasing Venn Diagram by MAQ Software. Power BI Desktop August 2017 Feature Summary, showcasing Dot Plot by MAQ Software. Power BI Desktop February 2018 Feature Summary, showcasing Slope Chart by MAQ Software. MAQ Software website's "About" page. MAQ Software case study - "Scalable Azure Solution Aggregates Marketing Data from Disparate Database Sources to Provide Customer-Specific Promotional Offers"
MAQ Software case study - "Leading Retailer Tracks Promotion Results in Real-time to Maximize Sales". MAQ Software case study - "Examine Election Results and Predict Future Outcomes". MAQ Software in Amazon Web Services Partner Network. MAQ Software LinkedIn page, which includes the following text: " MAQ Software delivers innovative software solutions for Fortune 500 companies." Contact page for MAQ Software, listing three locations in Redmond, Mumbai, and Hyderabad. Data Management page for MAQ Software. Artificial Intelligence page for MAQ Software. 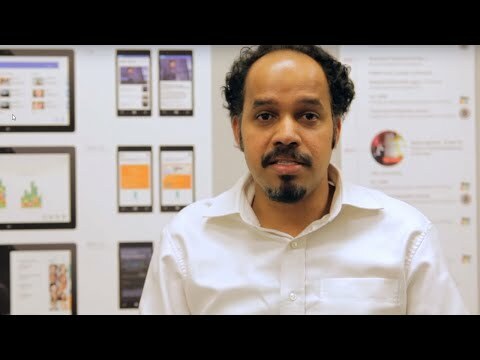 MAQ Software case study - "Using AI with Video Analysis to Determine Real-Time Audience Emotions from Facial Expressions"
MAQ Software case study - "Utilize Machine Learning (ML) to Prioritize Customer Support Requests". MAQ Software case study - "Using AI to Evaluate Intent to Purchase New Software Products and Services". Microsoft Certified Partner page for MAQ Software. Profile of MAQ Software owner Rajeev Agarwal, featured in two-page spread about MAQ Software. Power BI Desktop March 2018 Feature Summary, showcasing Clustering Using OPTICS by MAQ Software, Dumbbell Chart by MAQ Software, and Data Insights by MAQ Software. Power BI Desktop September 2018 Feature Summary, showcasing Text Enhancer by MAQ Software. Power BI Desktop November 2018 Feature Summary, showcasing Calendar by MAQ Software, Ratings by MAQ Software, Hourglass Chart by MAQ Software, and Forecast Using Multiple Models by MAQ Software. Other wiki pages related to MAQ Software.